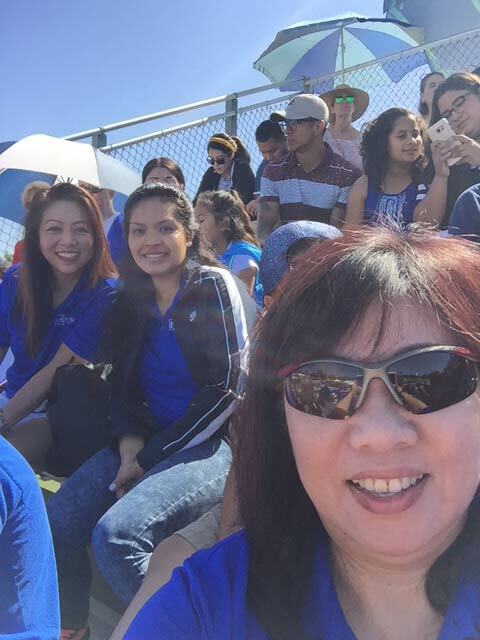 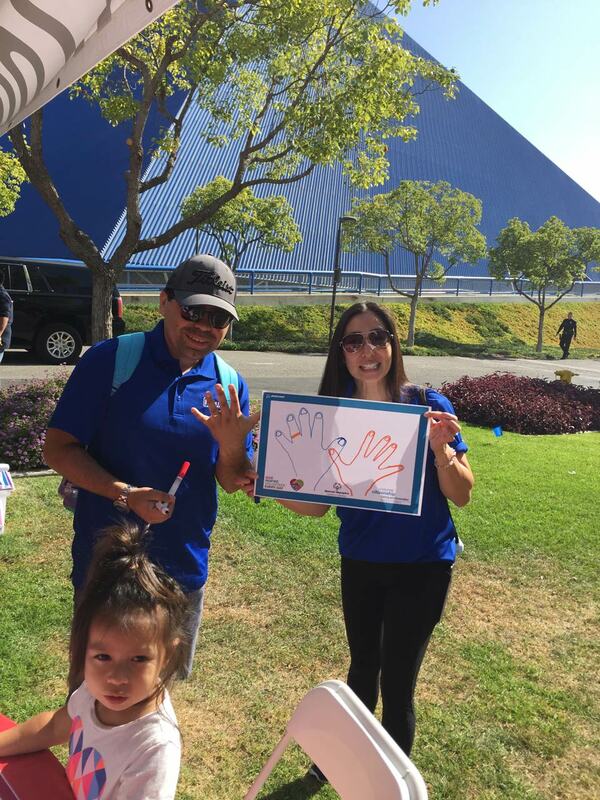 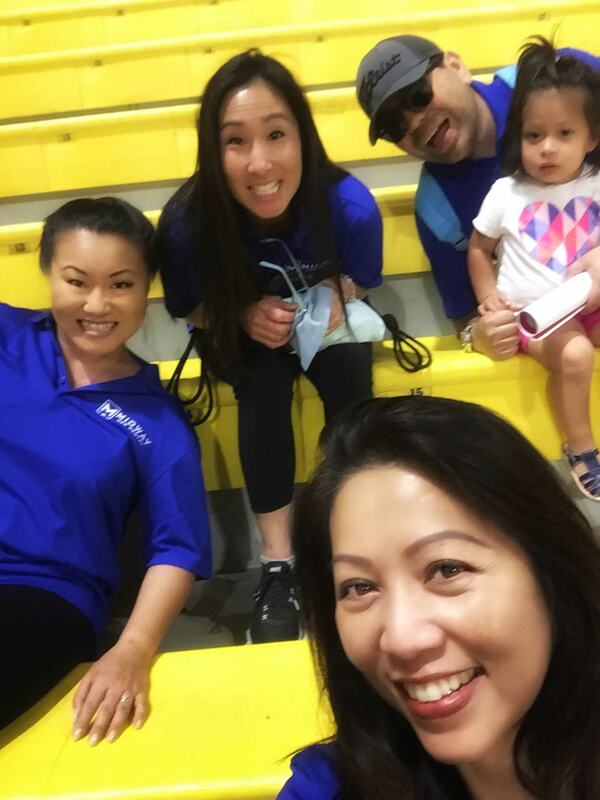 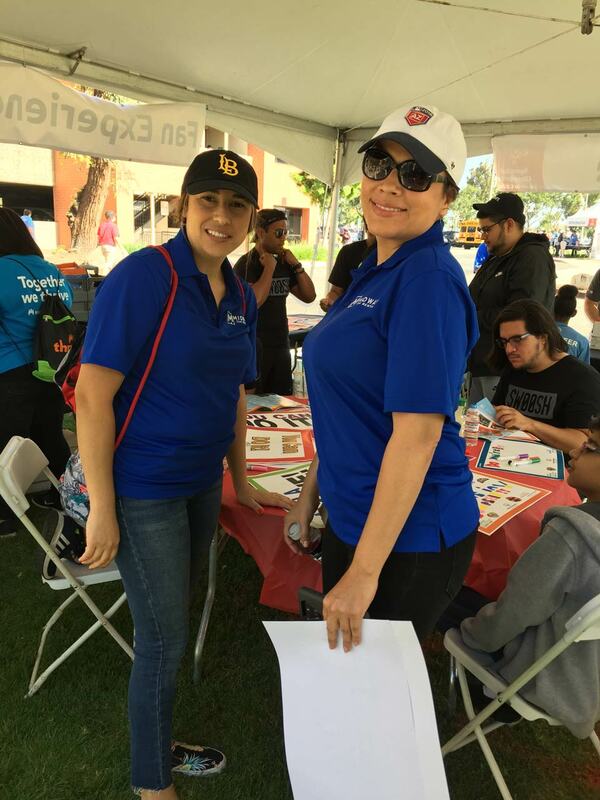 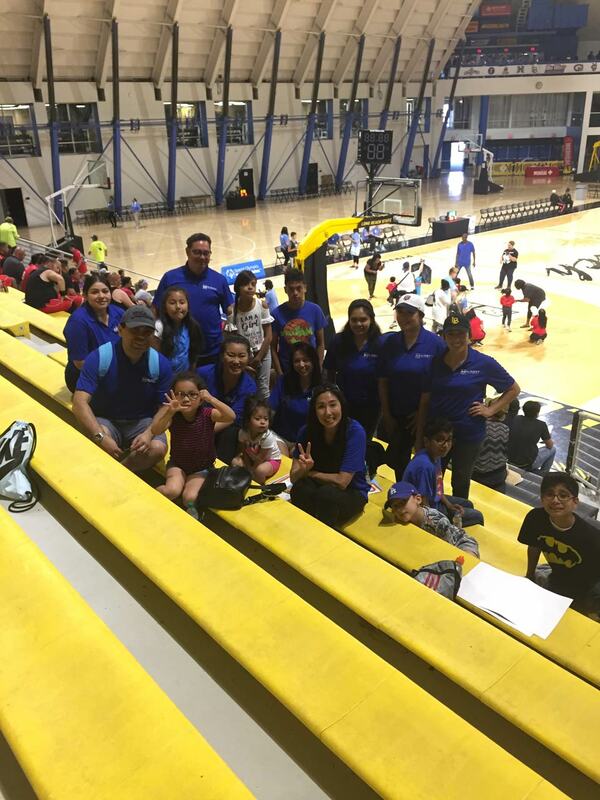 On June 9, a group of Midway volunteers went to the Special Olympics Summer Games at Cal State University Long Beach to cheer on and support the hundreds of athletes that were competing in the games. 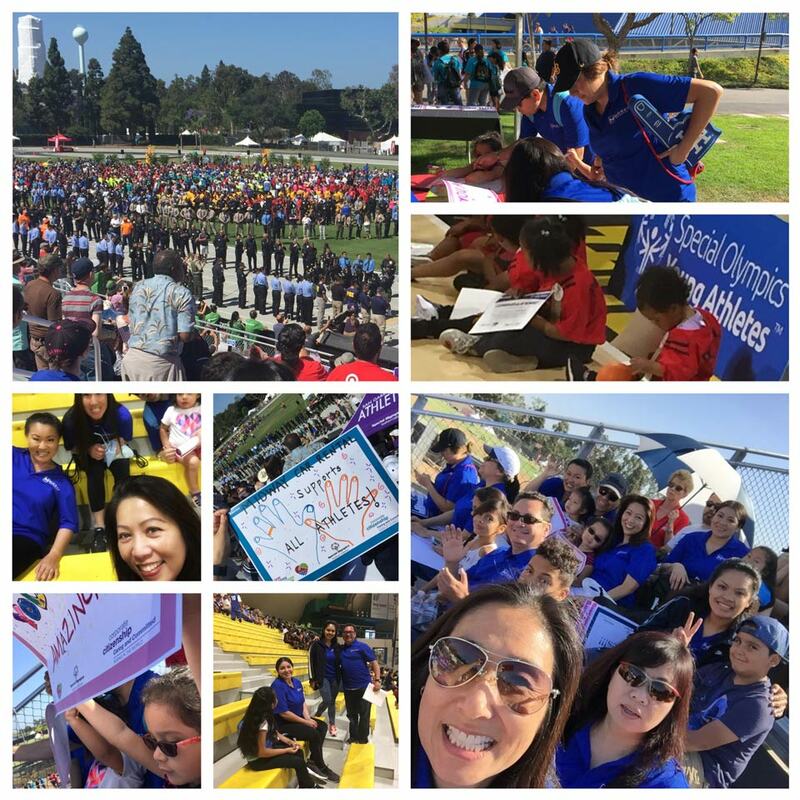 It was such an amazing experience, words cannot express how wonderful it was for our team to be part of this incredible event. 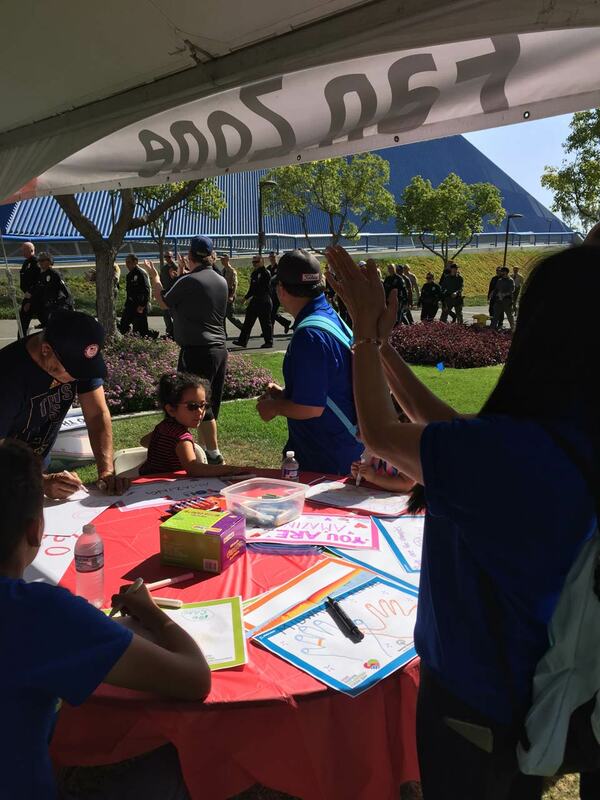 The Special Olympics celebrated more than 1,100 athletes from across Southern California who competed for gold, silver, and bronze medals and ribbons in four summer sports – athletics, basketball, bocce, and swimming.